Can this phone run temple run 2 and subway surfers both ???? Please reply me with mail or here only..... thank you. 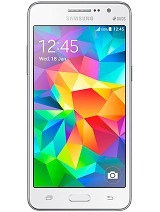 Rakesh, 12 Mar 2014I am impressed with this mobile. i want to buy it. i need to know that it can be used for long... moreThe Phone is good. It s one of my Devices and it s serving well. It also has good Ba3 so far used. I am impressed with this mobile. i want to buy it. i need to know that it can be used for long life.? pls ans me. 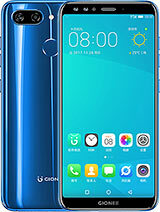 good choice if you have low budget, compare to a12+, you will get..
good battery backup(1700mAh)1.5 day(internet always on). 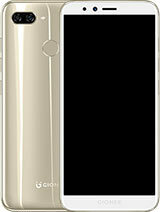 a12+ have 1400mAh. compass sensor, very useful in gps navigation. which apps are preloaded in it....? 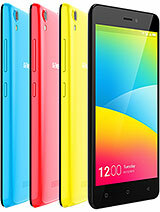 yes Gionee Pioneer P2 is a very good phone .. Both my high end expensive android phones gave up at the same time and i was desperate for a cheap dual sim android for temporary use. went to the local mobile store and asked for the same. They gave me the P2 and I brought it blindly and all i can say is WOW. 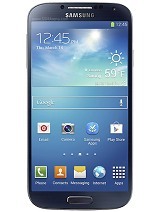 Its an awesome phone. runs all my apps so smoothly that i checked and rechecked the specs and its so compact and superb build quality. 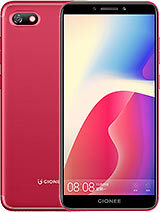 I am thinking of selling off my high end phones once they are repaired and retaining this P2 also i just found out that there is a quad core model called P3 for Rs 600 to 800 more. 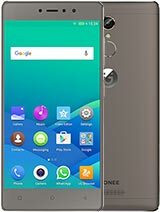 I can definitely say if your budget is Rs 5500 to 6500 go for the Gionee Pioneer P2 or P3 you will not regret it. does this have tv output from its usb? 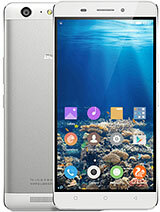 Total of 506 user reviews and opinions for Gionee Pioneer P2.